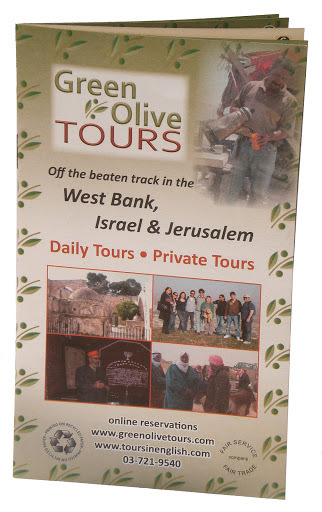 Christmas Eve & Christmas Day tours to Bethlehem. 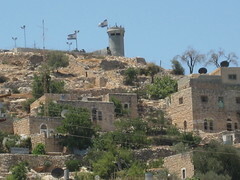 Hebron is an ancient city with archeological evidence of human residence going back over six thousand years. The city is mentioned numerous times in the bible with the earliest mention in the book of Genesis, chapter 13, verse 18. The Bible tells us that Hebron was part of the Hittite tribal areas when Abraham took up residence there. As the Patriarch of both Judaism and Islam, Abraham is revered by both religions and his shrine is today divided between a mosque and a synagogue, guarded by hundreds of Israeli soldiers. 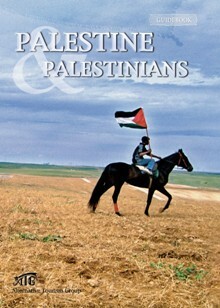 As we enter the early 21st century the city is divided between areas controlled by the israeli authorities and occupied by Jewish settlers, and the bulk of the city which is controlled by the Palestinian Authority, a government established under the 1993 Oslo Accords between Israel and the PLO. About 500 Israelis and 550,000 Palestinians live in Hebron (Arabic: الخليل al-Ḫalīl; - Hebrew: חֶבְרוֹן Hevron). The city is about thirty kilometres south of Jerusalem and situated in a mountainous area. Hebron is the largest city in the southern West Bank and famous for its quarried and dressed limestone which is exported all over the world. Hebron glass is produced in several workshops around the city and is known for its distinctive blue and green tint.